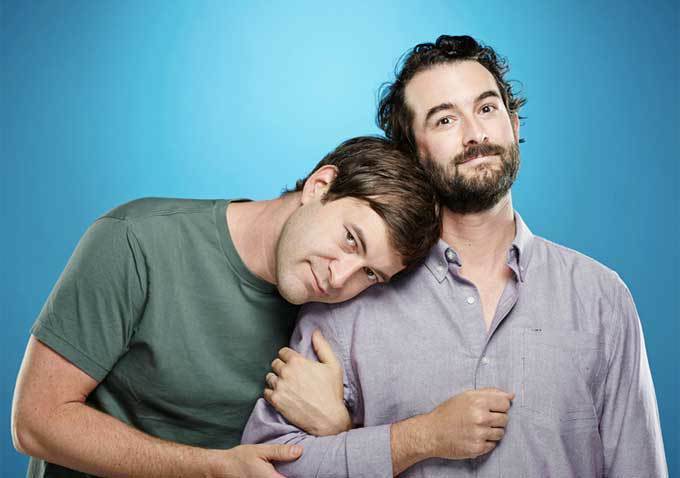 The Brothers Duplass, Mark and Jay, have been on a storytelling tear in the past few years both behind and in front of the camera. As the season finale of their critically acclaimed (and recently renewed) HBO series “Togetherness” aired this past weekend, we thought we would share some filmmaking tips from the dynamic duo storytellers from a recent article on Indiewire. If you are looking to get your indie short or feature off the ground, it’s a good idea to heed the advice of a couple guys who have written, directed, produced stories and starred in just about every kind of film you’d like to make! When it comes to financing a movie, you shouldn’t wait around to work on that blockbuster you’ve been dreaming of. Create smaller movies on more modest budgets so you can get working while you’re pitching more ideas. It’s important to remember that making movies is about doing just as much as it is about dreaming. Tools like StoryBoard Quick and StoryBoard Artist can help you lay the foundation for being more productive and kickstart your project. Study up and use your “left brain, right brain,” said Mark. “Read the trades. Gain a knowledge of the industry. Knowledge is power.” He said he and Jay are constantly studying the trades to find potential partners. It’s important that you have a good feel for what’s going on in the industry. Additionally, taking in info about the industry can help drive you to new creative heights, so take a little time each day and see who is working on something new! These are just a few of the great tips that Mark and Jay have for up and coming filmmakers. Check out the entire list over at Indiewire!